Over half term we have had a new addition to the school field. 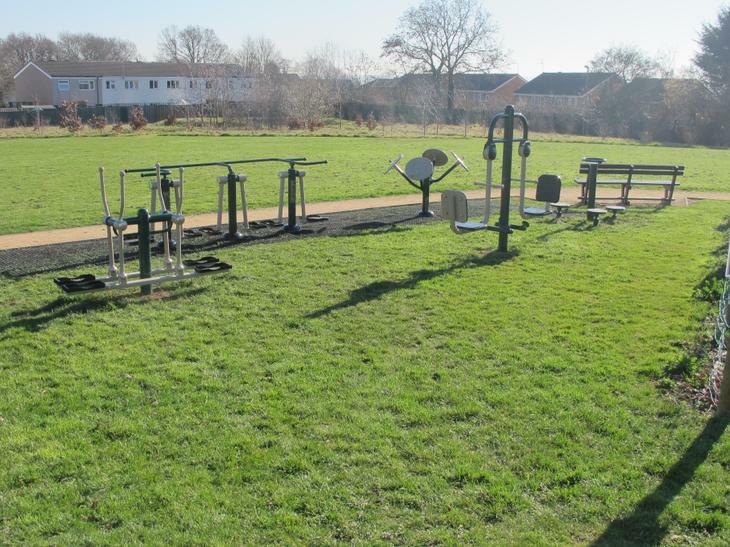 We are thrilled with the outdoor gym equipment and the children will have the opportunity to use it regularly. Before and after school children must be supervised by parents if they are using the equipment. This will help us to ensure the equipment is used safely.